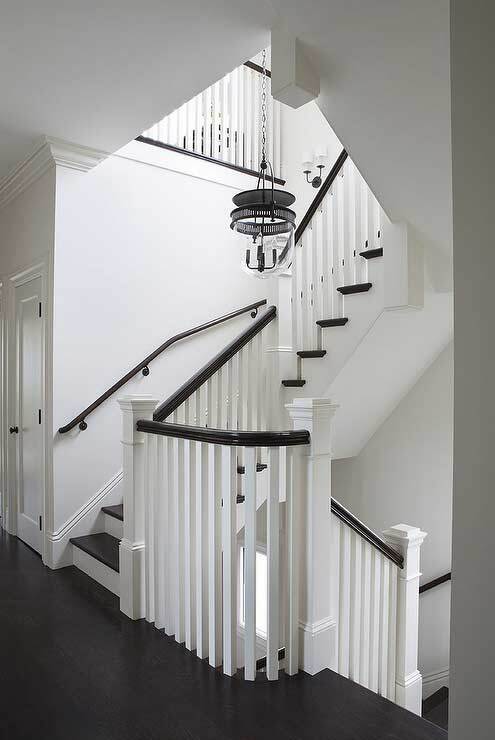 For over 17 years Continental Flooring has been crafting beautiful, custom stairs & railings in the Ottawa area. 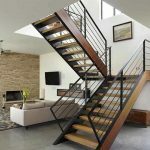 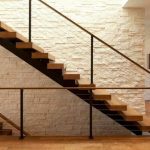 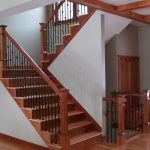 With over a decade of experience in stairs and railings you can be certain that you will get professional results. 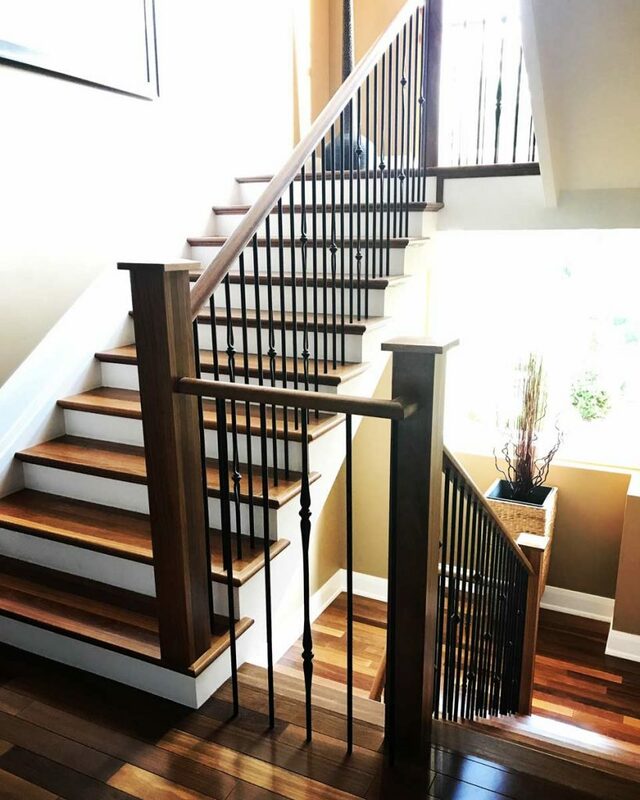 Specializing in curved and straight railings, hardwood recaps in any variety of wood; our team ensures that we leave each and every customer pleased that they made the judgment to bond our services. 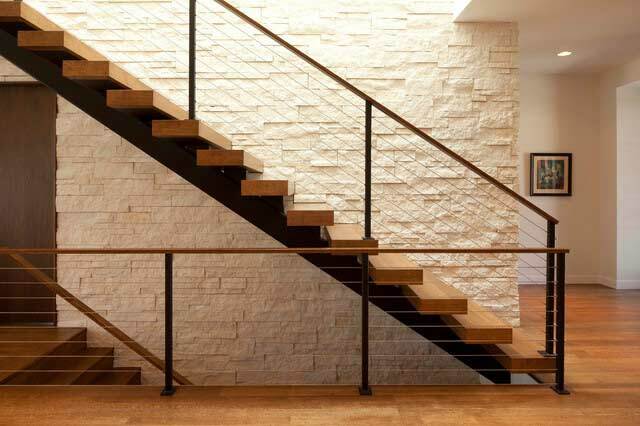 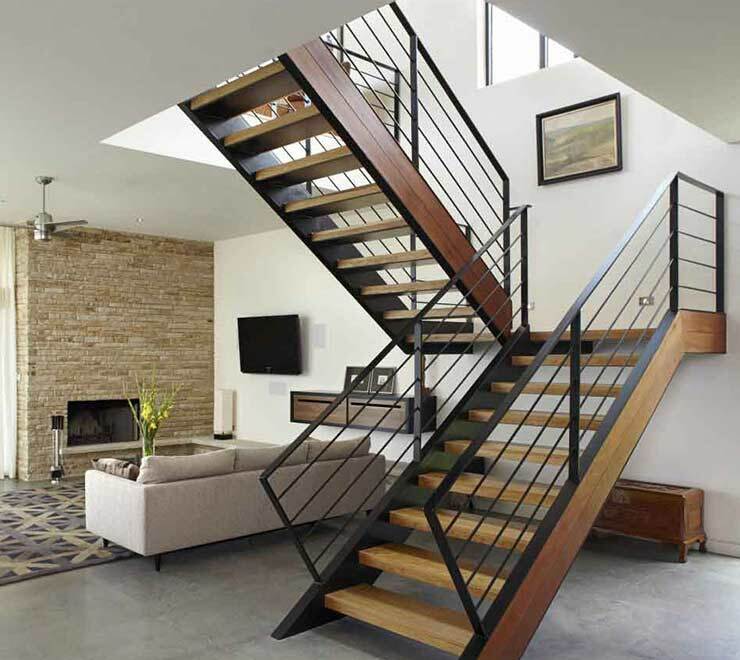 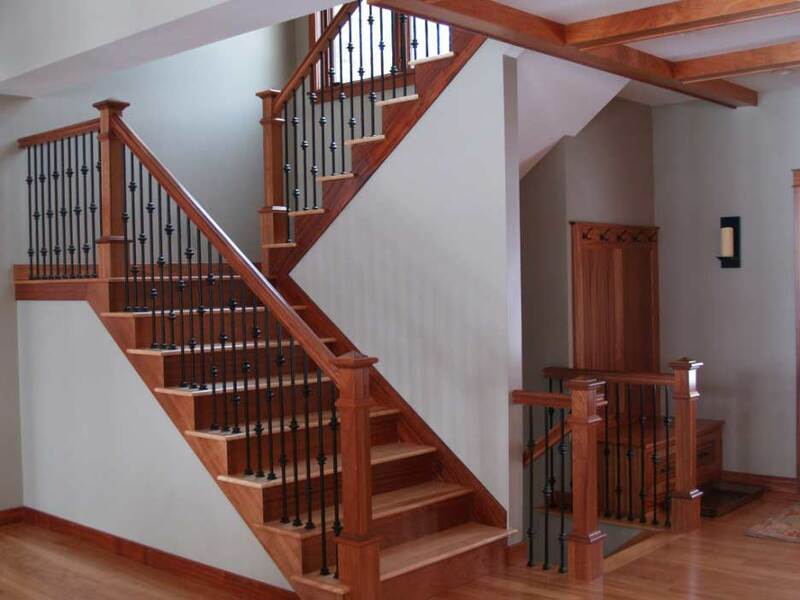 As the owner, we are serious about making your stairs and railing ideas become a truth. 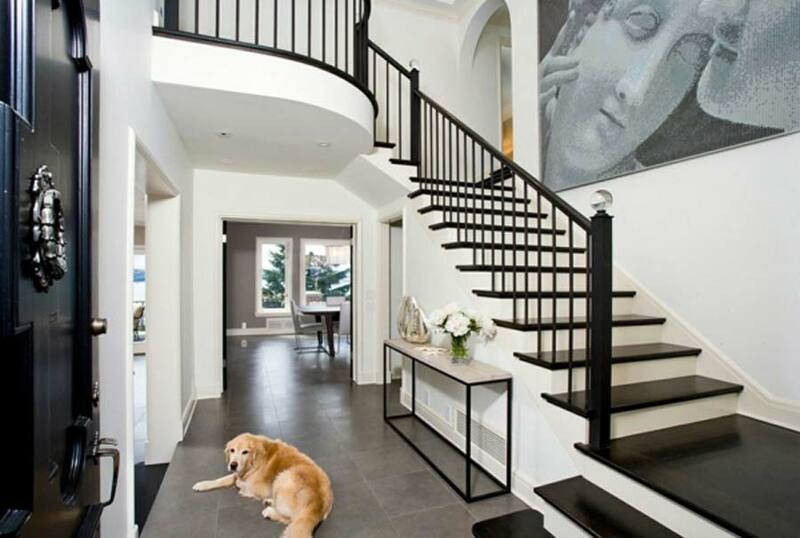 Continental Flooring specializes in making the most stunning stairs in the Ottawa area. 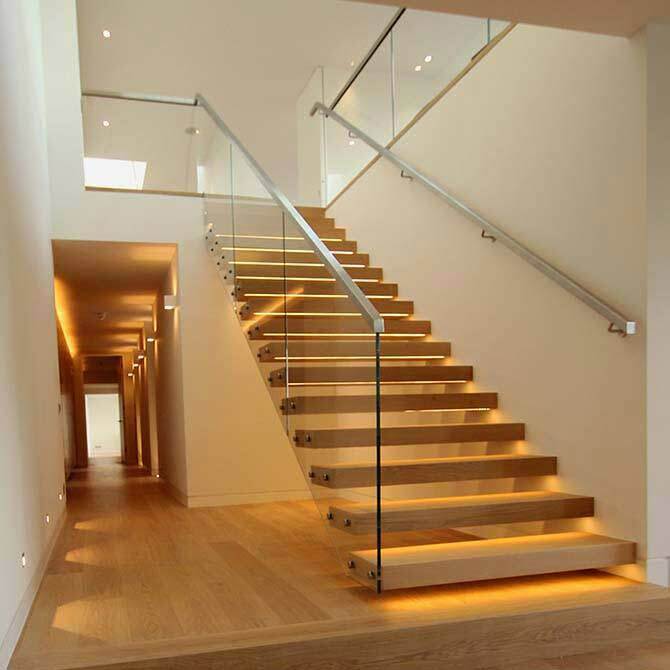 With over 17 years of industry experience, our approach is to complete work of the extreme quality. 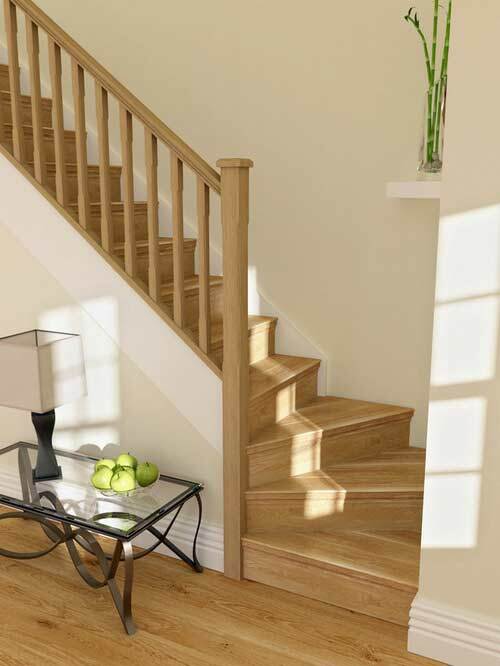 We cut no corners, work only with quality suppliers, and take pleasure in our craftsmanship. 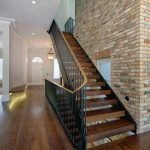 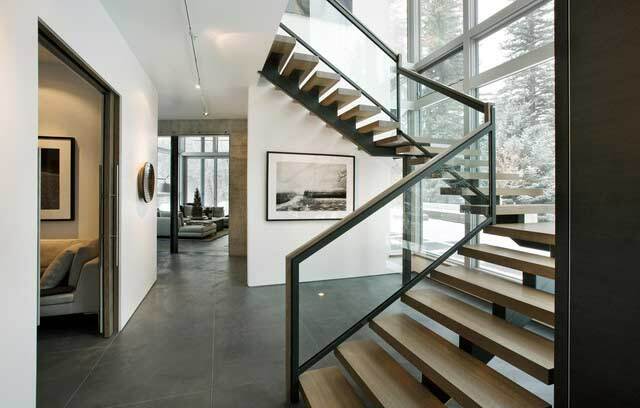 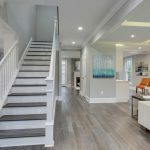 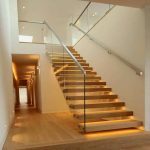 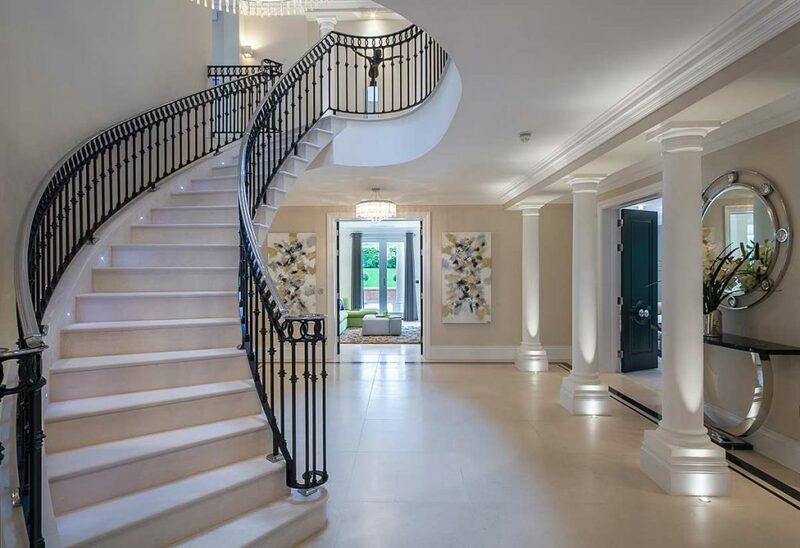 For almost 17 years we have been specializing in the design and construction of high quality straight, curved and custom stairs in a variety of woods, glass and metals in Ottawa. 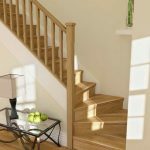 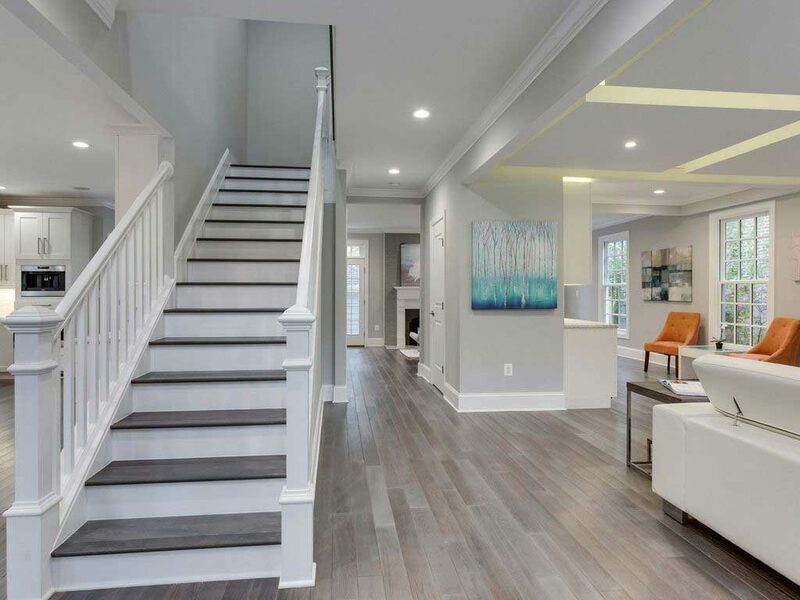 Continental Flooring specializes in the design and construction of high-quality straight, curved, and custom staircases in oak, maple, cherry, ash, metals, glass or your choice of carpet. 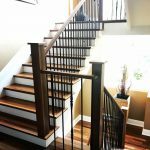 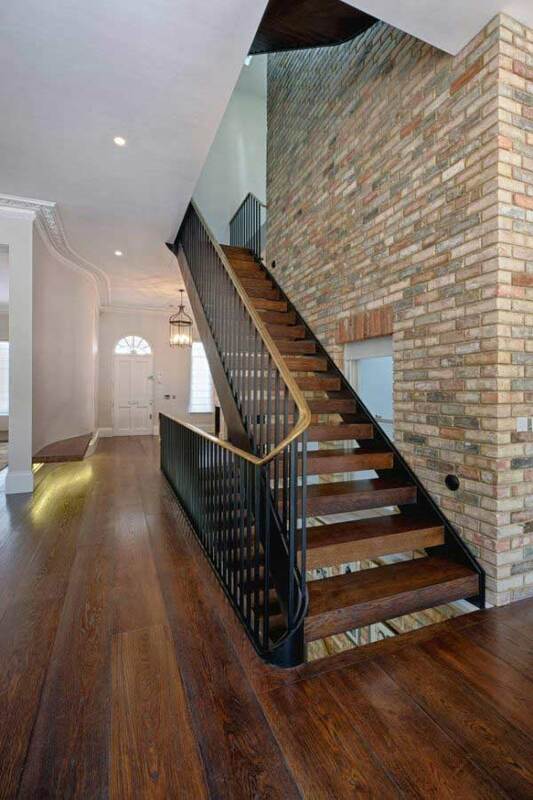 Our wood, glass and iron railings are expertly crafted and installed to stand the test of time.